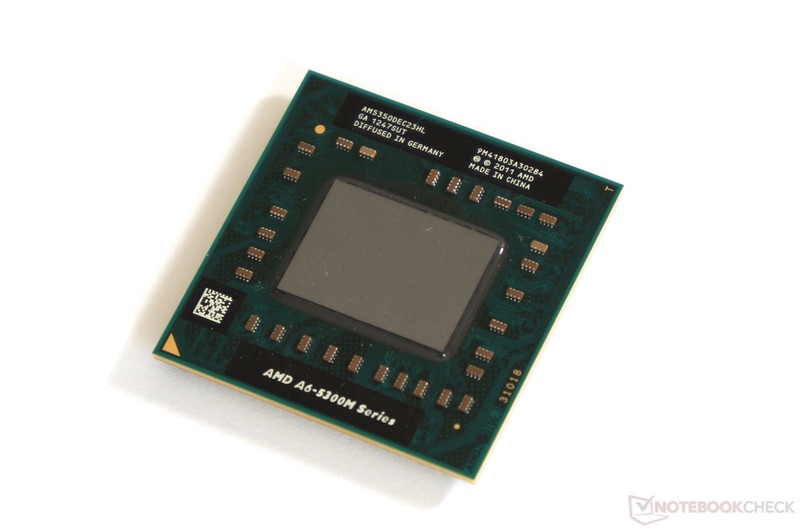 The AMD A6-5357M is a mobile dual-core processor based on the Richland-architecture. In contrast to the A6-5350M, the A6-5357M is a BGA version. As successor to the A6-4400M, the A6-5350M/5357M has a slightly higher CPU and graphics performance and settles in the low end segment. The APU integrates 2 CPU cores, a DirectX 11 graphics unit and the Northbridge along with a DDR3 memory controller. 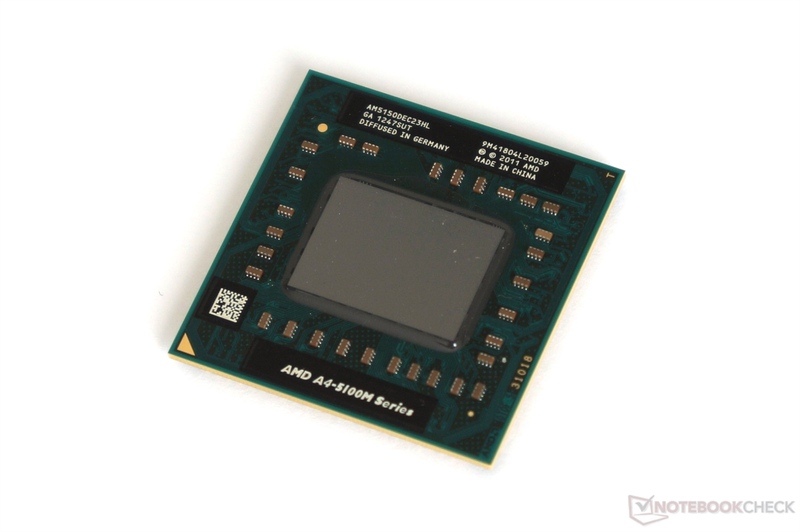 According to the clock rates of 2.9 to 3.5 GHz, the A6-5357M should perform about 15 percent faster than the A6-4400M and just reach a Pentium P6100. Consequently, the performance in less demanding applications and games is sufficient. The graphics unit called Radeon HD 8450G offers 192 shader units (VLIW4) and clocks slightly higher than the HD 7520G at 533 - 720 MHz. 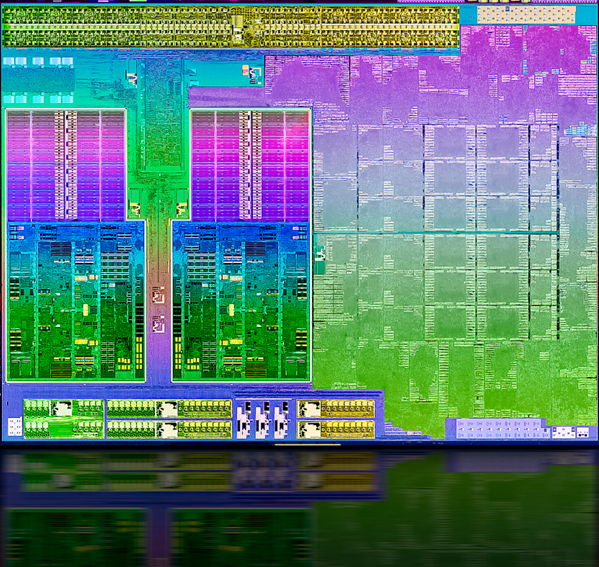 With fast dual-channel memory, performance is expected to match a dedicated Radeon HD 7470M.